2. 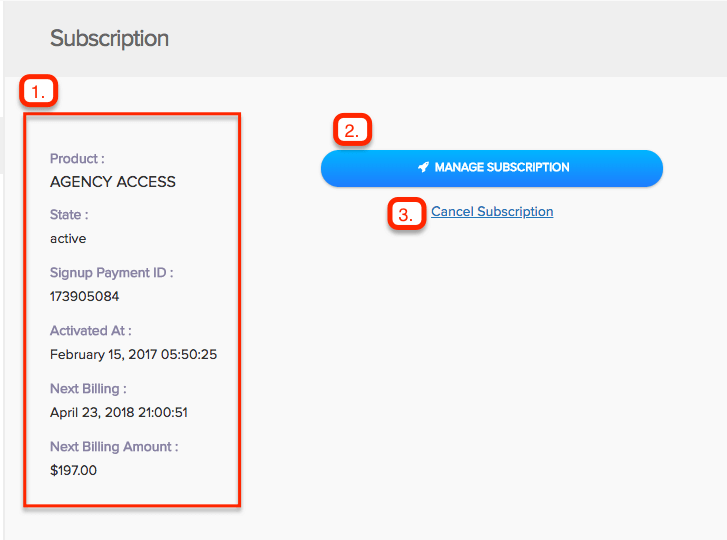 Manage Subscription: Access our billing portal where you can change your subscription level, change your billing method, and also view your previous invoices. 3. 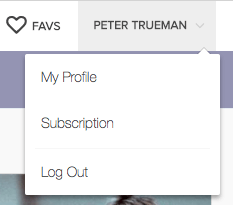 Cancel: Click to cancel your subscription. Cancellations take effect from the end of the current billing period.